Thanks for taking the time to visit my blog – The Incompleat Angler. This site is where I share my own personal views and opinions on fishing and what is happening in my fishing world past, present and future. From tales of years gone by to hopes and dreams of the future the chances are if it’s on my mind it’s on the site! I live in the Derbyshire in the UK and work full time as a fishing guide and instructor at Andy Buckley Angling Services, as well as writing freelance articles for the angling media. Derbyshire has some of the finest game angling water in the UK and my grounding here has set me up to fish all over the UK. I have spent a lot of time salmon fishing in Ireland, sea trout fishing in Wales and have specialised in fly fishing for pike on flies. My angling experience certainly isn’t limited to these shores however. I lived as a trout Bum in New Zealand for a whole season learning to catch trout in some of the toughest environments. I have also fished extensively in Slovenia and enjoy regular trips to take on the numerous game species in the Slovenian rivers. I have also fished tropical salt water in Mexico for bonefish, tarpon and snook, and I have spent time working as a fly guide from Desroches Island in the Seychelles. 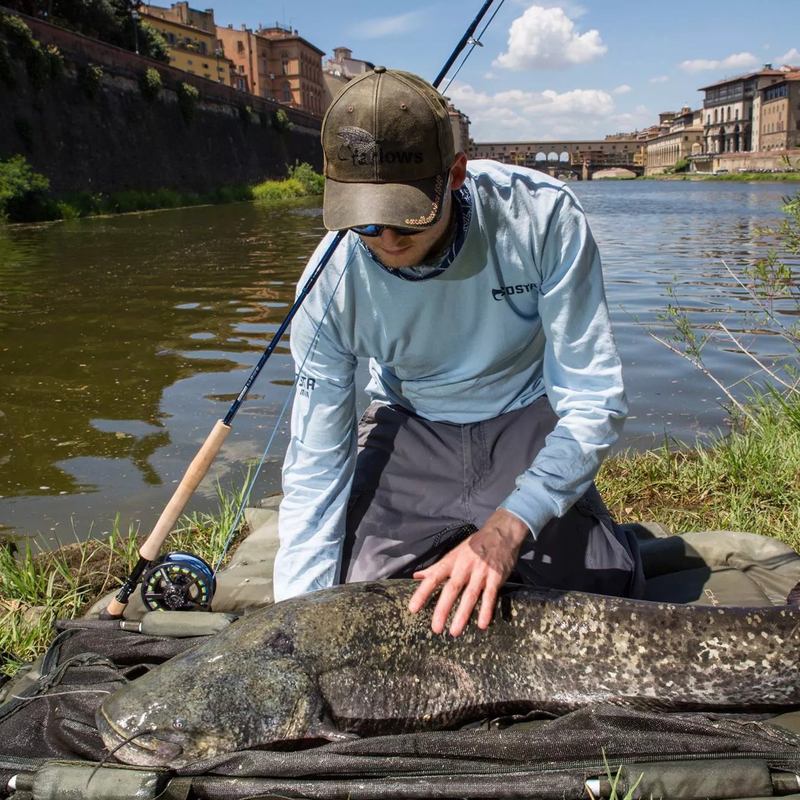 I have also pioneered methods to fish for massive Wels catfish on the fly in Florence, Italy. These fish can grow to over 200lb and represent a new frontier for the game angler. I don’t just fly fish either! 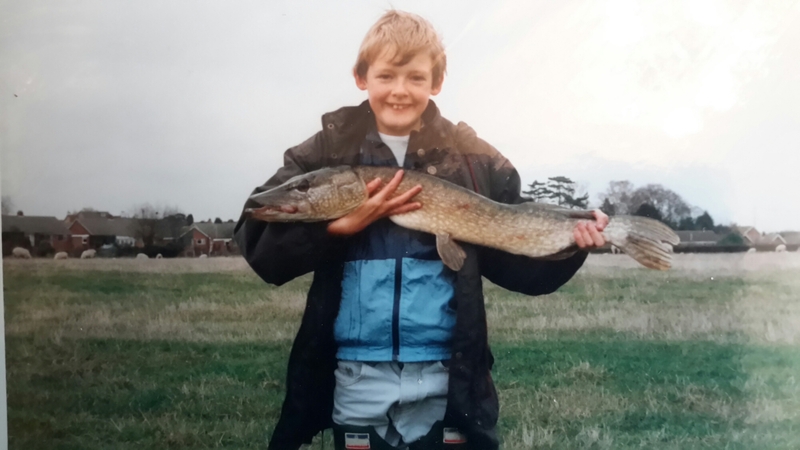 I have always been an avid lure angler and have dedicated a large amount time over the last five years to learning the intricacies of modern light lure fishing for pike, perch and zander. From the latest tiny crank baits to one gram jig heads, I’ve worked very hard to learn and improve on my lure skills on canals, rivers and still water. 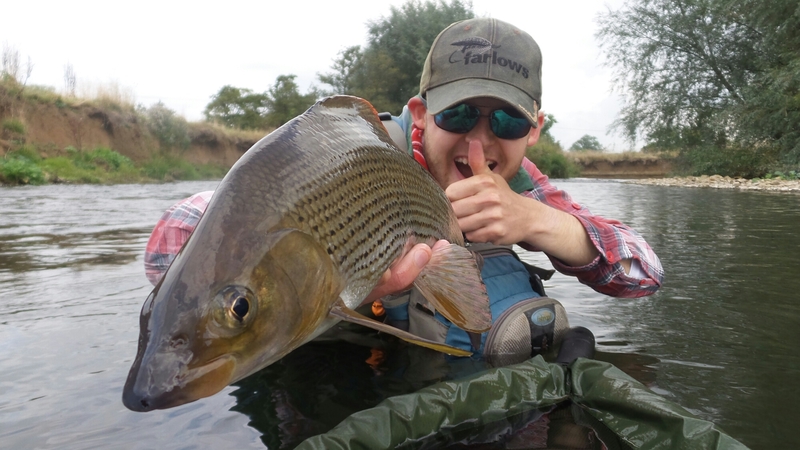 Having worked in the fishing industry for a decade I get access to some of the best new kit and tackle items which I review on the blog as often as I possibly can so if you’re on the lookout for a new toy keep your eyes peeled on the blog! If there is anything at all I can help with in the future feel free to contact me on the email address below. Please subscribe to tIA by filling in the contact box at the side of the blog and feel free to post any opinions and comments as you wish!